X-Factor 2013: Week 3 The Good, the Bad and the Deluded! 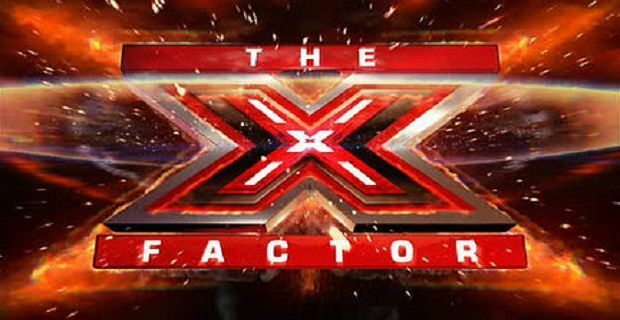 X-factor was back on our screens again for its third week of the double audition format and it didn’t fail to entertain. It was certainly a mixed bag over the two nights with some really good performances balanced by the downright bad and in some cases totally deluded contestants. J Koda – dark shades, suited and booted but unfortunately prancing around like Neo from Matrix shouting “Dubstep” does not cut the mustard. Neither does looking like Harry Styles as was quickly learnt by Aron Dale who failed to impress with his Harry looks– or according to Louis Walsh Jason Orange looks! Taking the deluded prize has to have been Ryan and Liddia. Or were they just there for a practical joke? Happy and smiley but once given four clear no’s the insults were flying! James McDonald, theSinging bus driver was an exceptionally likable character and made it through to face the arena but failed to impress the judges, except for Nicole who saw the potential. He sadly made his exit. Nicolas McDonald, who Gary Barlow thought was too young to progress past room auditions put Gary in his place by receiving a standing ovation from the arena crowd and Gary certainly ate his words and said he “knocked it out of the park”. Four easy yes’s and off to Boot Camp! A bit of hip thrusting got 5 piece boy band Kingsland through from the room auditions to face the arena. While vocals were slightly weaker they were full of energy and the judges saw potential for the band and put them through to Boot Camp. Next of Kin moved Nicole to tears and also took Wembley by storm. Of course they have a musical background given they toured with Smash Hits back in the 1990’s. They certainly seemed to have matured and are through to next round. Some more returnees hit our screens this weekend with Stephanie Woods returning after she appeared in 2007 and made it right through to Sharon Osborne’s house but failed to get to the live shows. When she saw Sharon had returned she decided to give it another go. She wowed the judges in the audition room but had a shaky start to the arena audition when she was stopped while singing Celine Dion’s I Drove all night. Gary felt it was too dated but did give her a second chance to impress and she did with a rendition of Song Bird. Rough copy, the band who made it through to Judges houses in 2012 but couldn’t travel due to visa issues and were eventually replaced by Triple J who went on to become Union J, were back and blew the judges and the arena audience away and sailed to boot camp. If they go further let’s hope they have all their paperwork in order! The final chance to impress is next weekend with final audition room and arena auditions on ITV1 at 8pm on both Saturday and Sunday night.